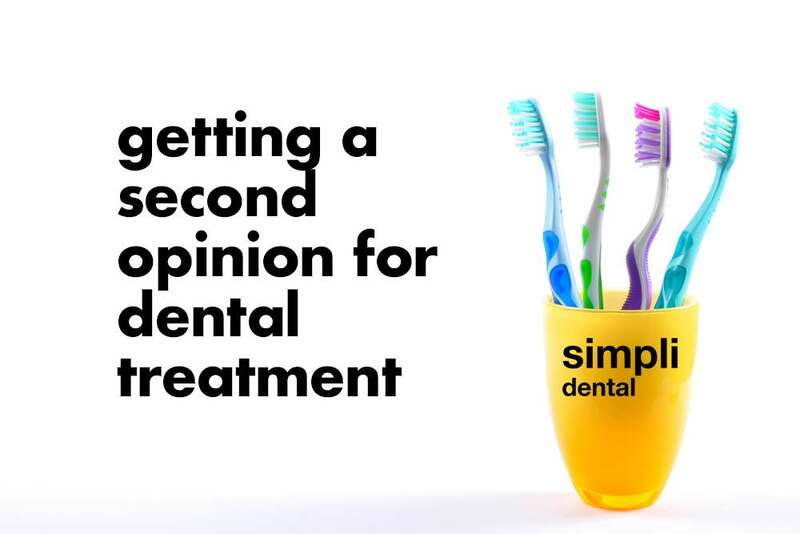 If you have received a proposal for dental treatment from either simpli dental or another dental office and you would like to receive a second opinion from another dentist, we encourage you to do so and will help you make sure that you get all of the answers to your questions. Ultimately, the treatment that you undergo is your decision. You should be informed and comfortable with what you decide. Visit the new dentist that will be providing you with a second opinion and provide her or him with as much information as possible from your previous consultation. Make sure to explain the reasons why you wanted a second opinion. Even if you don’t have all of the information straight, don’t hesitate to share, dental professionals can usually determine when words are used out of context and can often put all of the pieces together. If you have any questions on getting a second opinion from a dentist in Regina or area, please don’t hesitate to contact us.